I believe in adopting sustainable practices in our daily or recurring maintenance activities. Recently, I measured the amount of water I spend at the sink and shifted to mug-based shaving (rinsing the razor by dipping it in a mug of water). However, there is another thing that troubles me, the use of plastic in my preferred razor. Mostly, I use the Gillette Mach 3 razor . 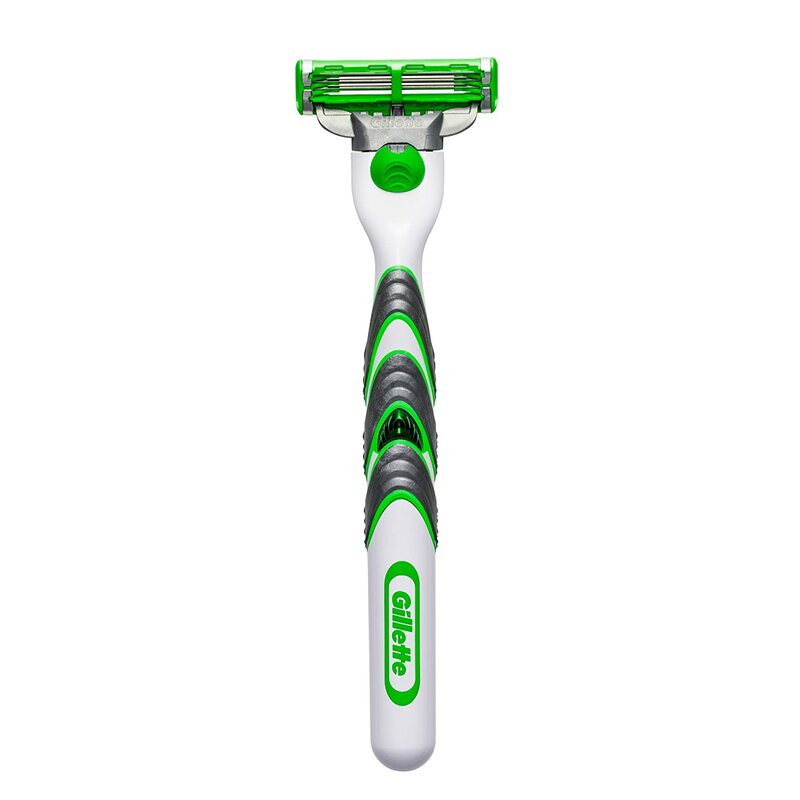 I have tried other cheaper razors as well, but I have settled with this for a balance of cost and skin care. I am aware of stainless steel blades that are cheap that'll go into steel razor slots but I am afraid they may cut my skin, I tend to be careless and lost in thought while shaving, LoL. The Mach 3 lasts a month or so for me and I shave once in three days. Is there an equivalently comfortable (not-cutting-skin guaranteed) razor that does not use plastic, and at comparable (or little higher) cost, i.e. $2 per cartridge ? Come to think of it, I won't mind spending more for a sustainable alternative with equivalent benefits ? I'm an energy consultant - I'm also aware of the environmental impacts of plastic - however; I still have to ask, what is the issue with plastic? The only thing more sustainable than plastic is SOME wood IF it is carefully cared for. The carbon embedded in the production of plastic is VERY low compared to say aluminium, stainless etc... Plastic is a great material with a lot of bad press and an unfortunately low price. Sustainability comes from the whole life cycle of a product and a consideration of the materials with the lowest embedded energy consumption. If the life cycle is correctly managed - plastic is hard to argue with - even the disposable heads. My suggestion: look at how you dispose of plastic - and aim to do so more sustainably. Not the answer you're looking for? Browse other questions tagged home plastic alternatives or ask your own question. Recycling plastic food tubs that have no resin identification code? Does polyethylene film (plastic bags) breakdown chemically? Are machine-washed rags more sustainable than paper towels for any & all household messes? Is there any Pellet molder alternative?